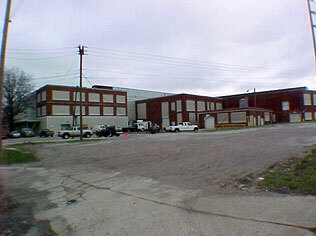 GE Facility - 1605 Winter Street. This property consists of a 292,095 square foot one story building on 6.16 acres. The building was built in 1923 to 1935. The building is steel frame, concrete and steel exterior and reinforced concrete floors. Lafayette Street north to Hayden east to Winter.